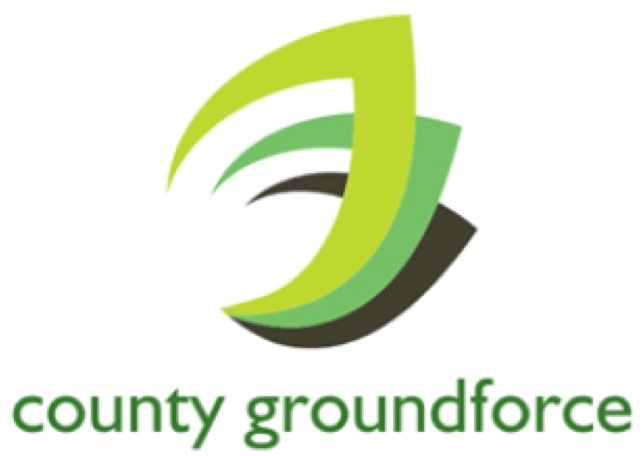 In addition to our road surfacing services, County Groundforce Ltd also offer road marking or ‘white lining’ services to public sector and private clients throughout Staffordshire and the West Midlands. 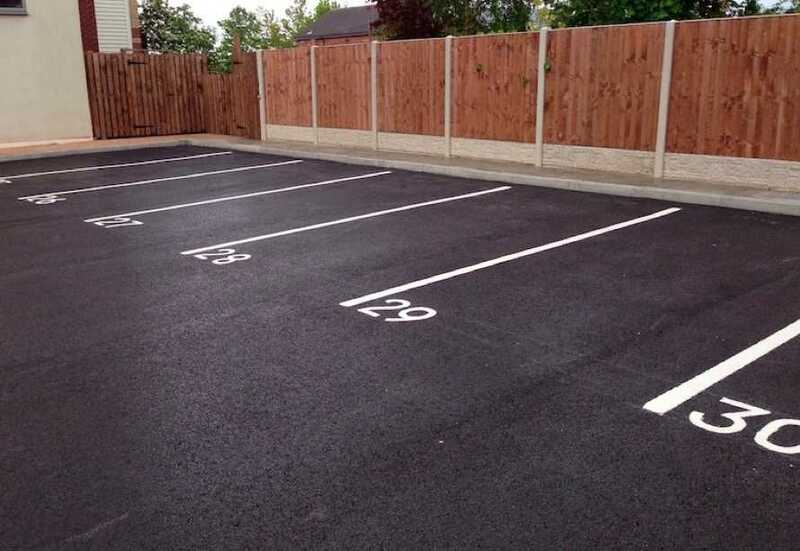 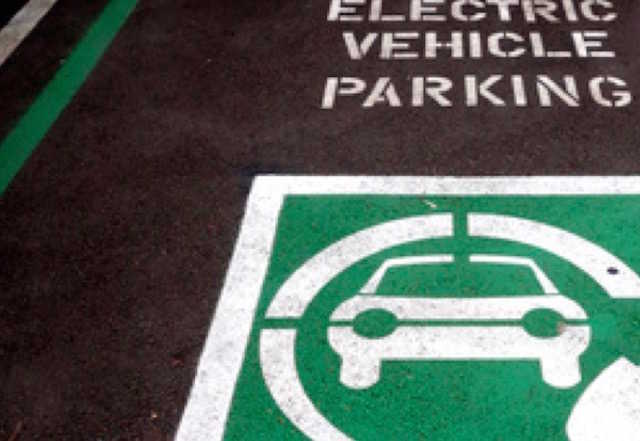 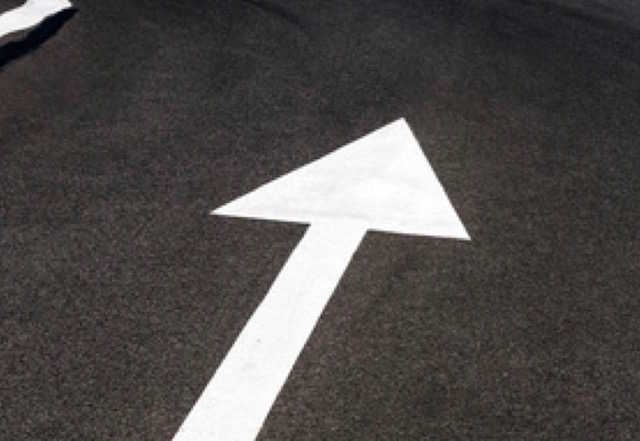 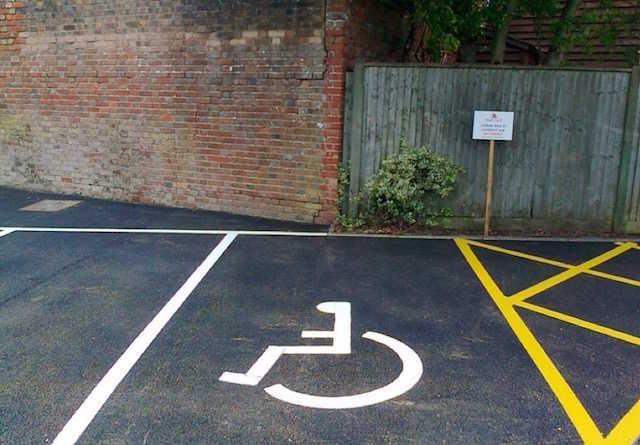 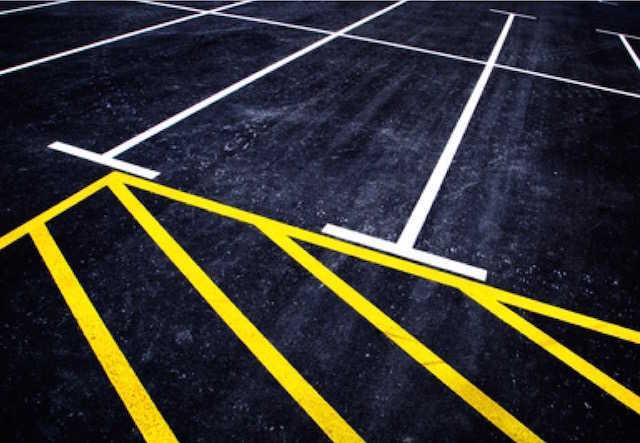 We provide quality line marking services that will meet virtually any requirement you may have including single line, double line, dashed line, cross hatch, zebra crossings, parking bays and disabled bays. 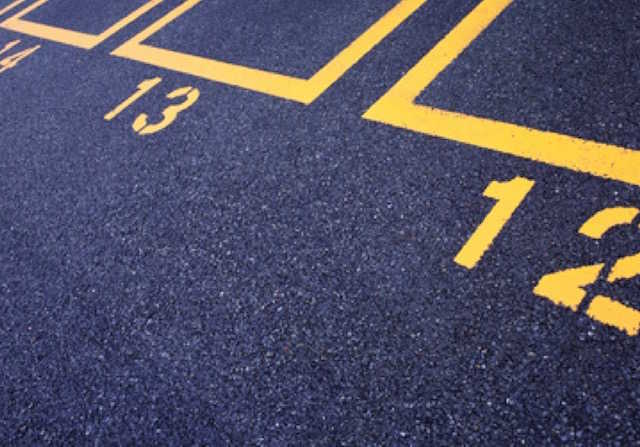 We can also mark out safety areas in warehouses and factories or on private and industrial roads, as well as on roads outside schools or within school premises where vehicles have access. 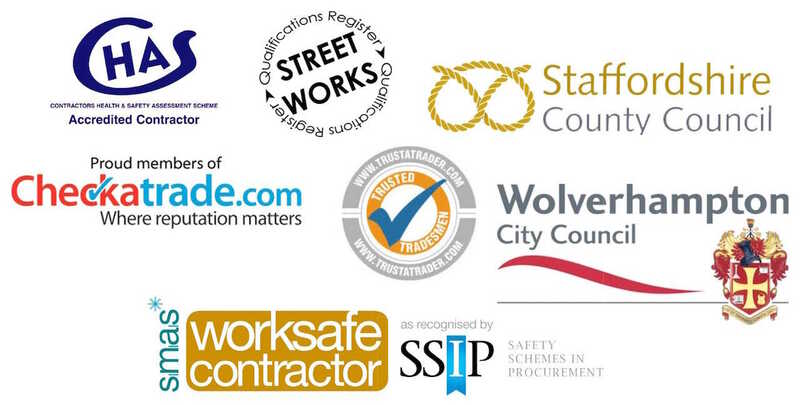 We are registered highway works contractors for Staffordshire County Council and are CHAS, SSIP, SMAS and Street Works accredited.